Lincoln Wheat Penny coins from 1917 are a common breed indeed, even more so than their 1916 counterparts. 1916 marks the earliest point in the Lincoln one-cent coin series that issues across each of the producing Mints are all highly common and only nominally priced in the collector market. Mintage figures from 1917 are relatively high, at least as compared to earlier Wheat Penny coins. In fact, 1917 Lincoln cents numbered more than 250 million when first minted. Of course, there numbers aren’t as great today due to losses, cleanings, and damage, but there are still plenty of 1917 Lincoln Wheat Cents for today’s collectors to enjoy. Three different Mints produced the 1917 Lincoln Wheat Penny: Denver, Philadelphia, and San Francisco. A breakdown of mintage numbers show that 196,429,785 Wheat Penny coins were made at the Philadelphia Mint (no mintmark) while 55,120,000 were struck at the Denver branch (D), and 32,620,000 were produced at the San Francisco Mint (S). More interesting to the coin collector on a budget is that each of these issues can be had for under $1 in low-end circulated grades. So, where is the intrigue for collectors of 1917 Lincoln Cents? 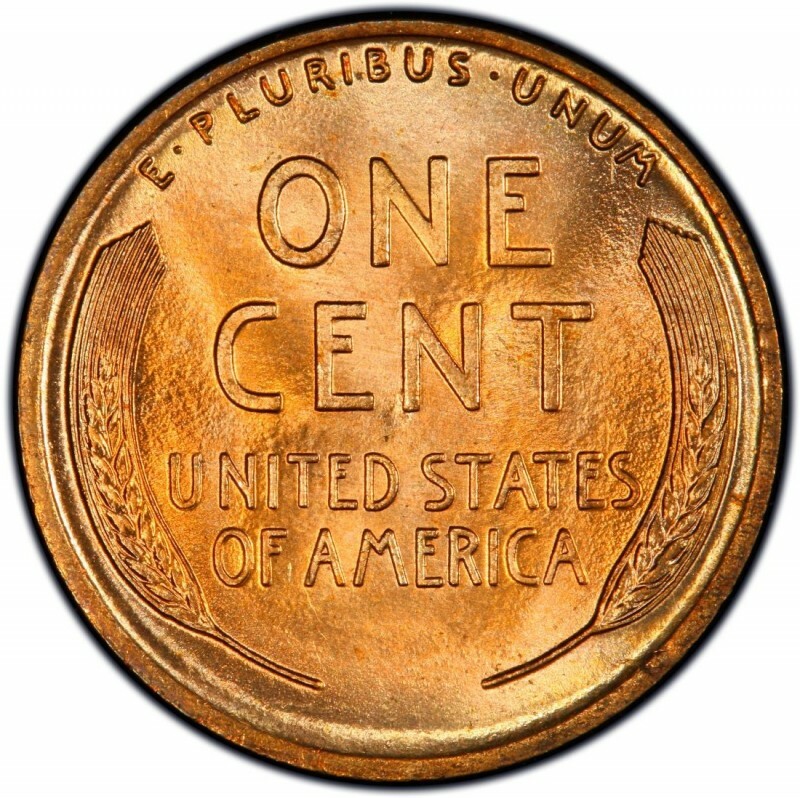 Aside from the inherent challenges that can come with tracking down uncirculated examples of these coins (they’re out there, but choose carefully and avoid spotted or discolored pieces), there is one 1917 Penny variety that Lincoln Cent collectors highly value: the 1917 doubled die obverse. 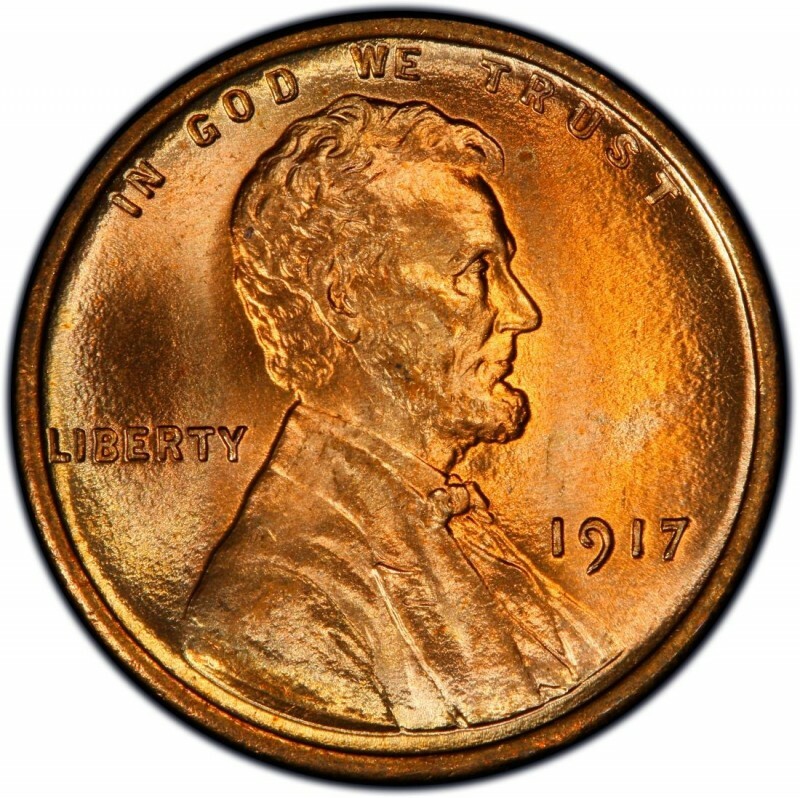 The 1917 doubled die Lincoln Wheat Penny can be most clearly identified by examining the date, which will appear slightly doubled. These coins are worth around $200 and up in circulated grades.